The Faroe Islands’ Ministry of Health and The Interior in an executive order has tightened the maximum allowed content of sulphur in marine fuels. 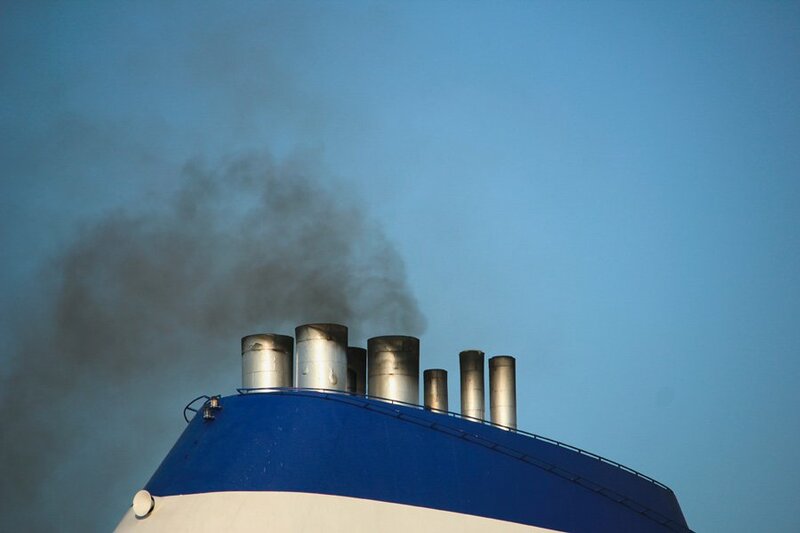 In line with the International Convention for the Prevention of Pollution from Ships, also known as the MARPOL Convention, the sulphur content of marine fuels is capped at a maximum 3.5 percent mass by mass up until 2020, after which that maximum limit is fixed at 0.5 percent m/m. As of 1 July 2018, however, the maximum limit of sulphur content for vessels berthed in Faroese ports, or anchored within two miles from shore, is to be reduced markedly to 0.1 pc. m/m. “The purpose is to reduce air pollution from ships,” said Sirið Stenberg, Health and Interior Minister. “It’s important that we in the Faroe Islands set the same maximum limits as is practiced elsewhere, so that it won’t pay for vessels to use Faroese waters for pollution,” Ms. Stenberg added. The new regulation, announced in early December, applies to Faroese vessels situated in Faroese and international waters as well as for foreign vessels in Faroese waters.